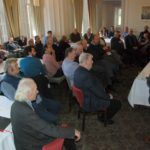 A sell-out crowd in Tarbert went on a fun Safari Adventure with The McDougalls on Sunday March 24. The show, which opened in Irvine the weekend before, made its way to Tarbert before heading off around the UK. 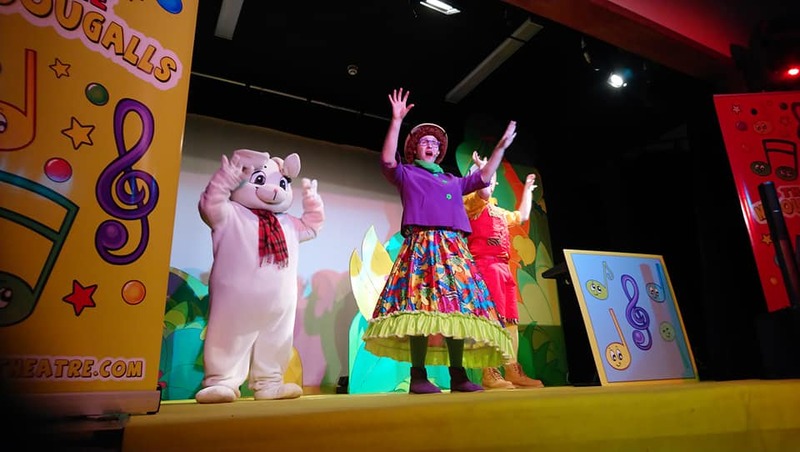 Local children (and adults) sang, danced, roared and cheered at the antics of Max, Auntie Aggie and Morag the Bunny, as they collected the five gold stars on their adventure. Local children’s entertainment group Funky Chicken provided fun, games and face painting and Local Teenagers Famous Last Words played a short set up to warm the audience ahead of the main event. 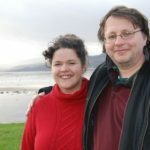 Max McDougall said after the show: ‘This is our second visit to Tarbert and we are pleased to support Clachan’s efforts to build a new hall. The organisers would like to thank everyone who came along and supported the show and the army of volunteers who help to make it such a memorable day. Next up, Tarbert Village Hall will host Wrestling Experience Scotland on April 20, when the biggest, baddest and funniest wrestlers in the UK descend on the village for their annual show of mayhem and chaos, which usually results in a wrecked tuck shop table, brawling in the street and just general madness. For this event only, two of the UK’s top new female wrestlers have been secured for the show. 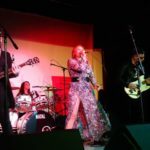 Angel Hayze and Rosie Nyte are wrestling up and down the country, and they will be in Tarbert for one night only.